Sold Out! - Port Washington Mozzarella Making! 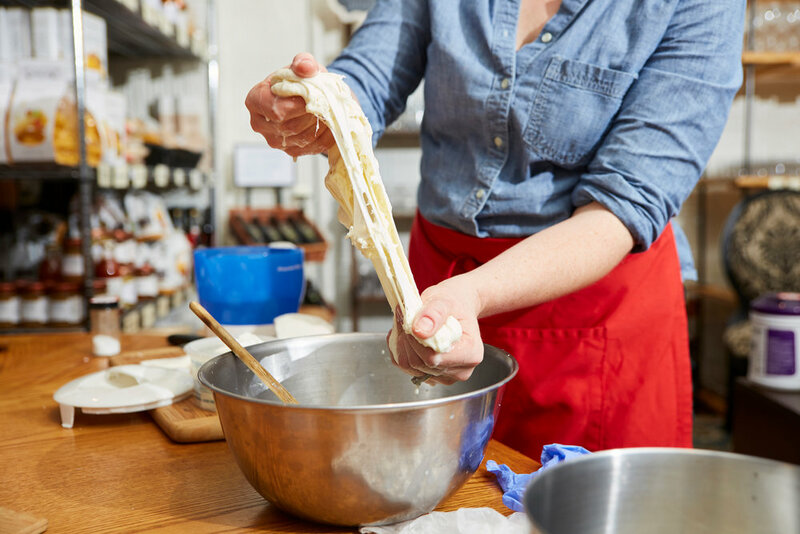 We're so excited to bring our first Mozzarella Making class to Nassau County! You’ll be surprised at how easy it is to make this simple Italian classic. We start off each class with a tasting of pasta filata cheeses like fresh mozzarella, burrata, and caciocavallo. The second half of the class is hands-on opportunity to make your own cheese! Each participant receives a tasting plate of 4 cheeses plus your own finished cheese to take home! Bring your own wine or beer to sip during our DIY cheese-making workshop!